Cremation is best planned in advance of death when options can be carefully considered. 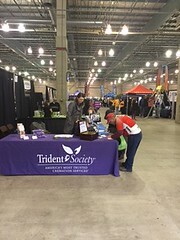 If you are considering a Roseville cremation, contact Trident Society Roseville today for cremation information, and a cremation price quote. Our expert staff compassionately guides individuals and families through the cremation planning process. Affordable Prepaid Cremations in Roseville. 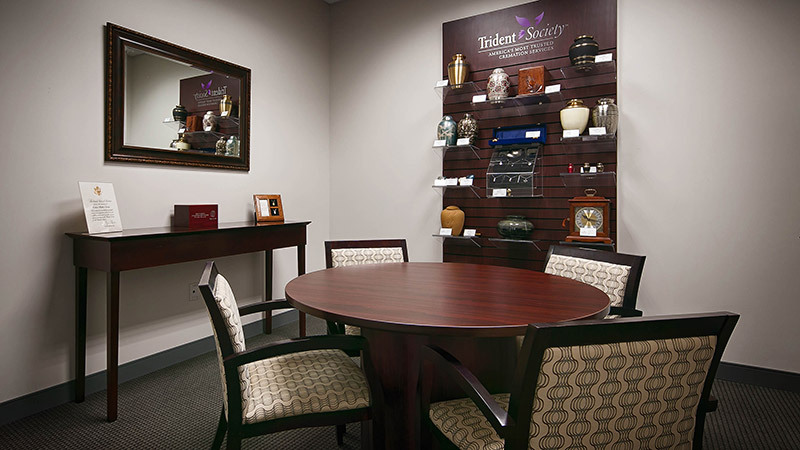 Trident Society Roseville offers affordable cremation plans. Receive our best price for cremation by choosing a prepaid cremation plan. 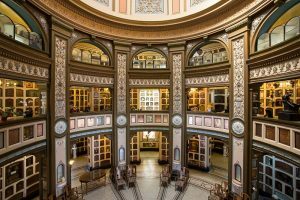 By paying for cremation in advance, you lock in today’s price for cremation, and avoid future cost increases. 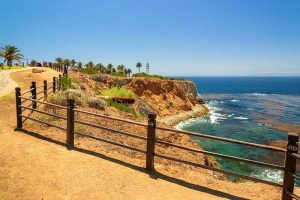 Additionally, a preplanned and prepaid cremation offers peace of mind, knowing final arrangements have been set. 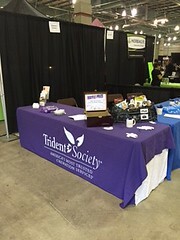 Contact Trident Society Roseville today for a low cost cremation. 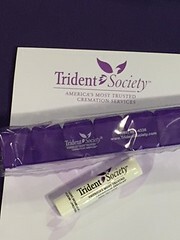 The experienced Trident Society Roseville staff will help you arrange a cremation, even in the comfort of your own home, and capture a professional and compassionate service at a great value. Call us locally now: (916) 771-5300. 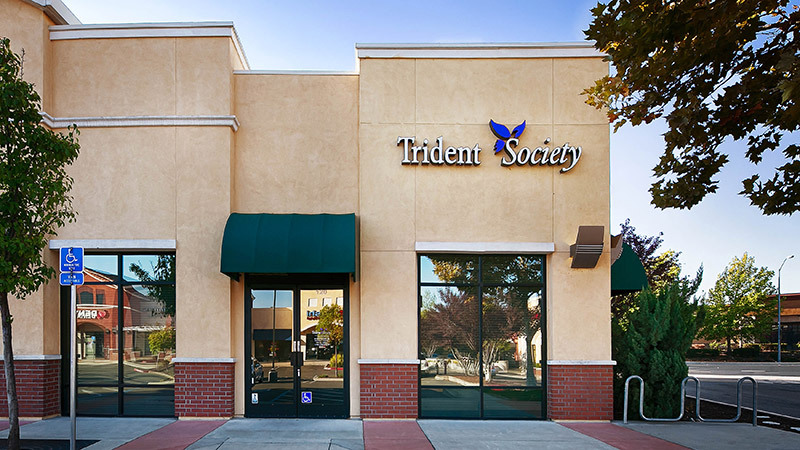 Trident Society Roseville is a trusted provider of California cremation services, serving greater Roseville. We are located in Roseville, CA at 9650 Fairway Drive #120, conveniently located off of Interstate 80 and Hwy 65. 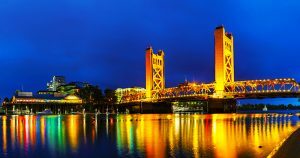 Our large service area covers the counties of Roseville, Placer, El Dorado, Nevada, San Joaquin, Yuba, Sutter and Stanislaus. We are involved in our community and we are honored to be the preferred preneed provider for the veterans administration. Our experienced and caring staff is available to assist with your needs and concerns 24 hours a day. 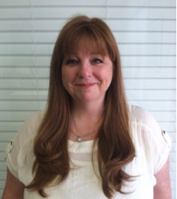 Diane is a long time resident of Roseville, CA and has been in the fuenral industry for 13 years. When she is out of the office she enjoys spending time with her family and friends, watching baseball, attending Sacramento River Cat games, baking, reading, and vacationing in ORange County where she grew up. Her love for helping families and dedication to her career has made her a wonderful member of the Trident Society family. Barbara is our Office Manager. 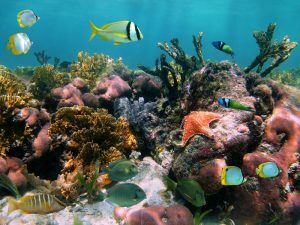 She brings 15 years of customer service experience and has enjoyed successful careers with both national corporations and local businesses in the HIPAA compliant industry. 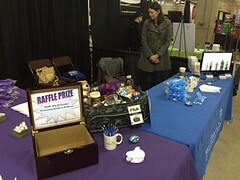 Barbara provides a personal and professional level of interaction to our customers. Barbara is a Northern California native. In her spare time she enjoys family get-togethers, long walks with her Boston Terrier and seeking outdoor activities. 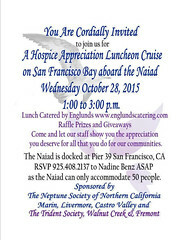 Contact our office at (916) 771-5300 for details.